Antonio, a father of three who sought refuge with his wife, sister and mother at the school, says that his house and his life savings were destroyed in the floods. For those whose worlds revolve around the school during normal times, much is at stake. 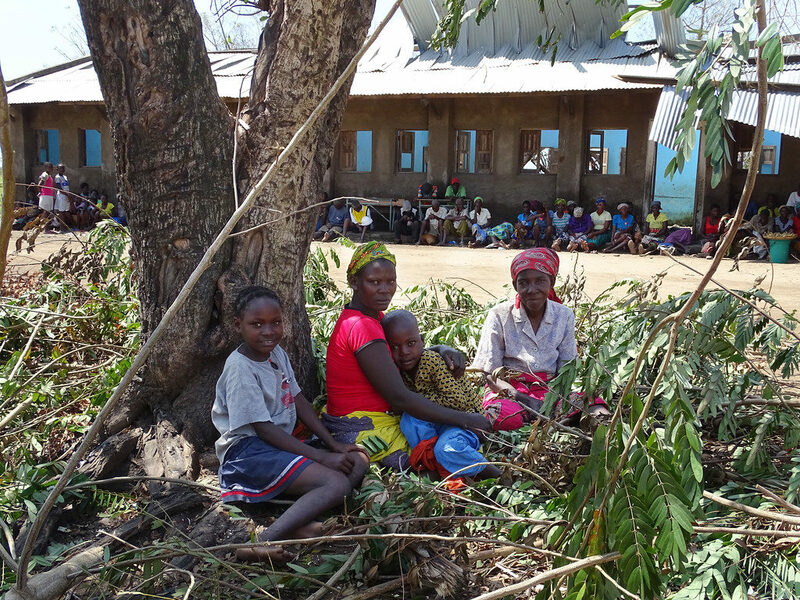 Veronica Mavundo, 38, teaches 3rd grade classes, but her classroom is destroyed. She came to the school soon after the floods so she could see it with her own eyes. And, like the thousands filling the school grounds now, the healing, grieving and recovery from the country’s worst disaster in nearly 20 years is also a new experience they must face. 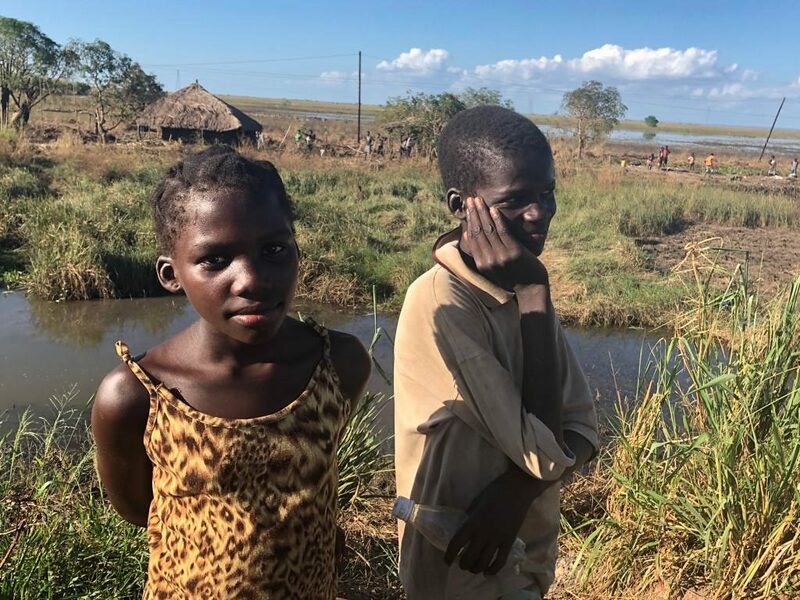 “We can’t only cry about the Church [in Beira] that fell; but we have to look ahead,” he says, adding that the remote area, which is impoverished and cut off from development, must be helped so that it is better off than before the cyclone hit.